Prime Bookshelves: World-Class Performance, Compact Form. Designed for two-channel purists and home theater fans alike, there simply isn't a finer bookshelf monitor available in this segment. Equally adept in home theater or 2-channel settings, the Prime Bookshelf can form the foundation to an outstanding surround sound system. Their handsome styling and high-end finishes will make you proud to have them in your home-even before you've hit the power button. Matched with both the Prime and Ultra Center, Prime Satellites, and SVS subwoofers, your system's clarity and dynamics will be stunning once called to perform. In a 2-channel setting, Prime Bookshelf delivers a full and rich stand-alone audio experience with a 6.25" woofer for deep and articulate bass and a 1" aluminum dome tweeter for air presentation and unrivaled highs -true to the legacy of high-end, 2-way monitors. Stereo purists will rejoice at the amazing imaging, soundstage and fidelity delivered by the Prime Bookshelf. Whether you're kicking back Saturday evening with a single malt and Dylan, or enjoying freshly ground coffee Sunday morning with Brubeck - the Prime Bookshelf has it covered. 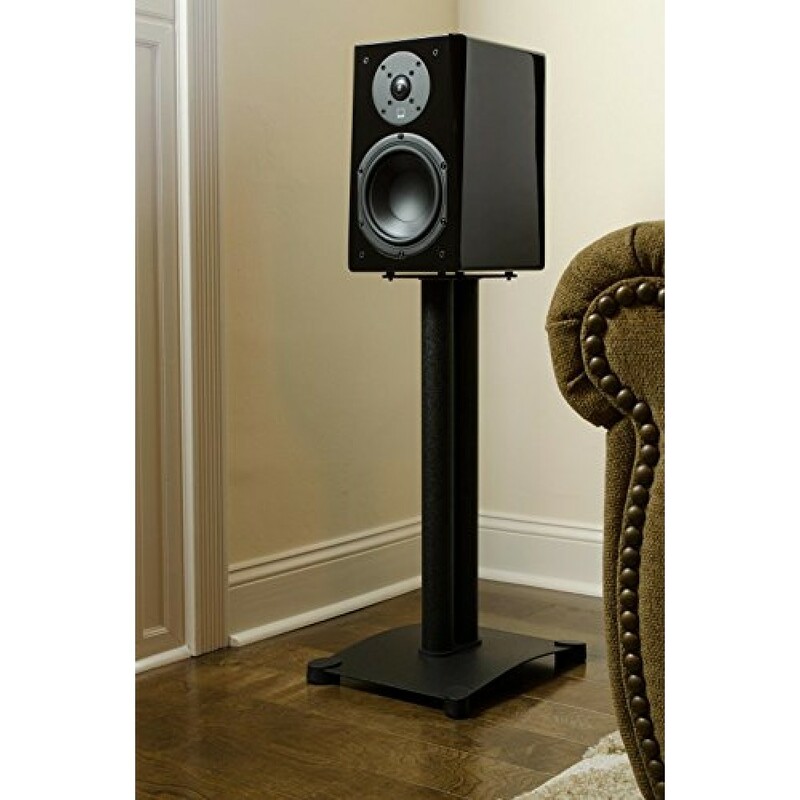 Trickle Down Theory In Action - Ultra Sound At A Prime Price Borrowing heavily from the Ultra line, the Prime Bookshelf is packed with high-end technology and premium quality drivers, setting a new high-water mark for sound quality and performance value at this price point. The crossover is the key to any great bookshelf, and our exclusive SoundMatch network is packed with quality components and exhaustive refinement for outstanding phase coherency and time domain behavior. The transition between tweeter and woofer is so smooth and seamless you'll swear it sounds like a single full-range drive. 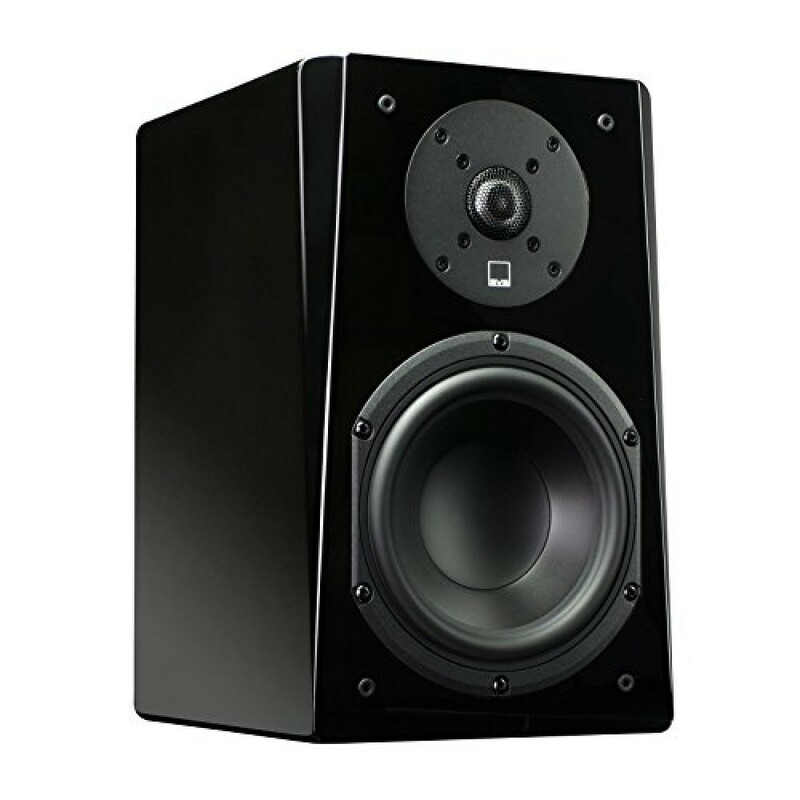 The front baffle of the cabinet is chamfered and the drivers are flush-mounted to reduce edge diffraction for a smooth high-end and outstanding imaging. 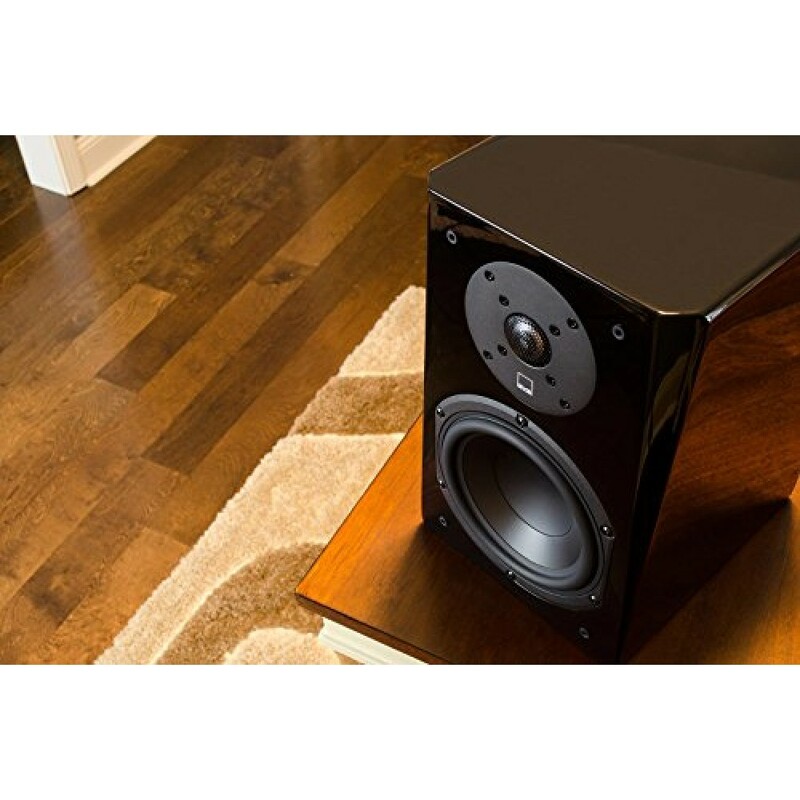 We built our groundbreaking new 6.5" bass woofer on an all-new cast ABS-fiberglass composite basket for precise component alignment and an inert frame without resonances or added harmonics. 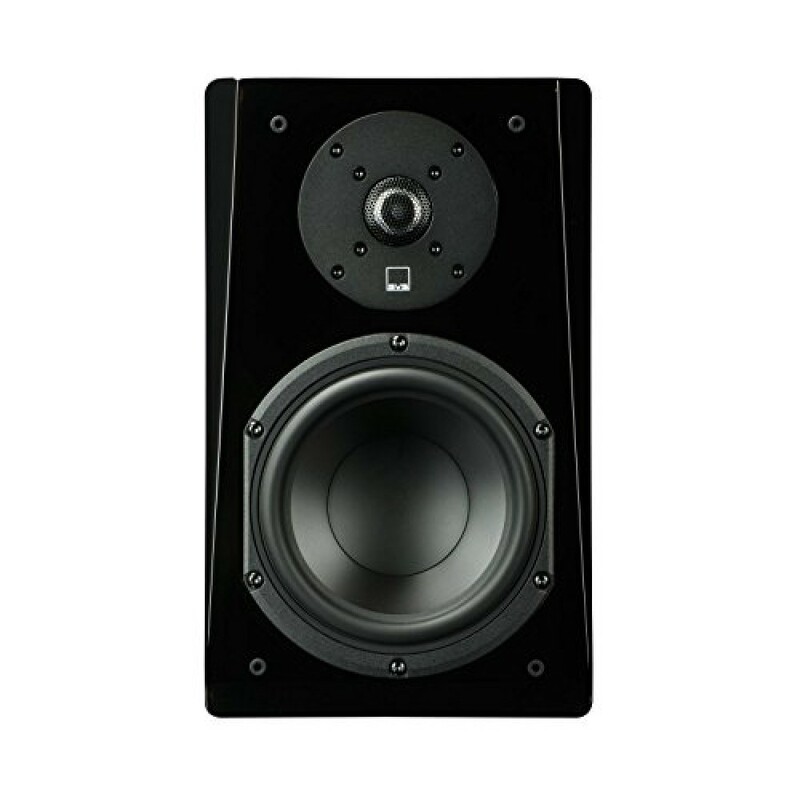 Like all of the other drivers in the Prime family, the polypropylene cone is light and rigid to give a flat frequency response and the SPL necessary to keep up with the other drivers. Like all of the other woofers in the Prime and Ultra series, the 6.5" woofer uses aluminum shorting rings for reduced distortion, and a vented voice coil former to keep the motor assembly cool during high SPL playback. 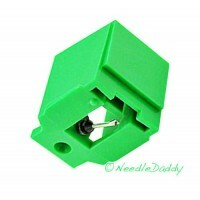 For perfect bass extension the cabinet is rear ported and tuned perfectly for the 6.5" woofer. The 2-way crossover is uniquely tuned so each driver can blend perfectly each other while offering the best on and off-axis response, while maintaining phase coherency and razor sharp time domain behavior. 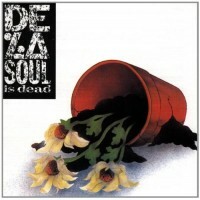 De La Soul's second album, originally released in 1991, was initially received poorly by the press and their fans due to its immediate rejection of the 'daisy-age' image created by their debut LP. 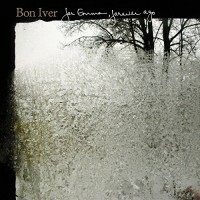 In the years since, how..
Limited double vinyl LP pressing. City of Evil is the third studio album by Avenged Sevenfold, originally released in 2005. 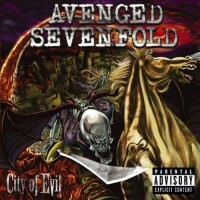 Co-produced by Andrew Murdock, City of Evil contains a more traditional heavy metal and hard roc.. It's hard to believe that For Emma, Forever Ago is the work of one man. But when Justin Vernon's old band split he hauled himself (and presumably plenty of instruments and recording equipment) to his dad's hunting cabin ..